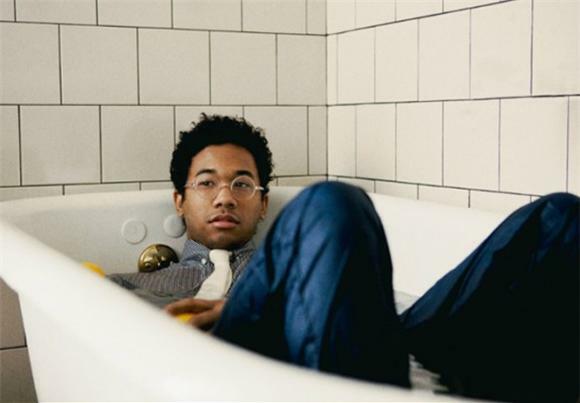 We're wondering if you're freaking out for Toro Y Moi's Freaking Out EP. The retro-electro beatsmith might be the last vestiges of summer—hold on to that chillwave! Toro dropped a track from the EP today entitled "All Alone", which sounds like it belongs in some cutscenes from Beverly Hills Cop or something (we're not convinced that's a bad thing). Grab it below for the price of an email. The Freaking Out EP drops 9/13 via Carpark.